Living or visiting any given country should not be taken lightly. 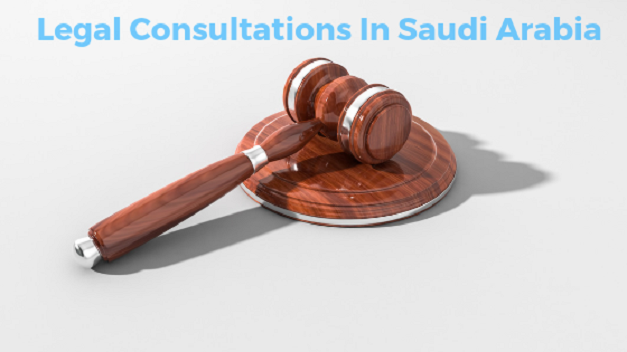 It is always important to familiarize with the law and to identify where you can seek legal consultations in saudi arabia. If you have established a business in Saudi Arabia, it is important to seek legal help. Before we even go further, you should understand the different types of laws applicable in Saudi Arabia. Some of the notable laws that you should abide by are the criminal law, constitutional law, family law, contract and commercial law, land law, labor law, and energy law among others. Understanding all these legal provisions can be quite confusing. What would you do to make sure your business is on the safe side? You also need a guide on these laws to ensure that you are in compliance with all the laws and regulations. You can always find private lawyers and law firms in all cities in Saudi Arabia. Before you seek the services of any law firm, it is important to ensure that they are credible and certified. There are a wide range of experienced lawyers who offer legal consultations in saudi arabia, mediation, and litigation. There are several law firms that also offer advice to government authorities, public companies, and private investors. You can always check online for credible lawyers and law firms in Saudi Arabia. Cell phone contacts are also available online. Some of the important things to look at while seeking legal help are experience, area of specialization, charges, and your area of interest. With these in mind, you will not encounter any challenges living in Saudi Arabia.